In recent years the growing complexity of trade in a globalized world has greatly increased the number of situations where a party can invoke force majeure or hardship. 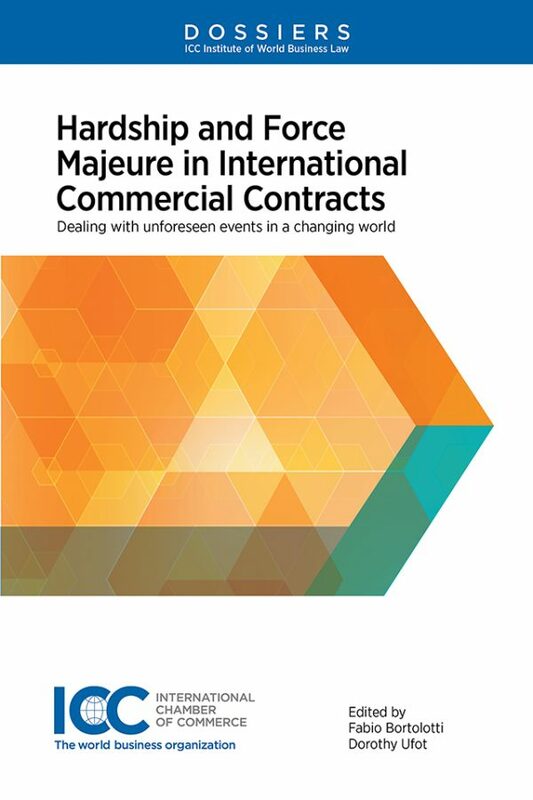 Parties need to be able to analyse the nature and characteristics of force majeure and hardship and look for contractual clauses which can regulate these issues in conformity with their needs. 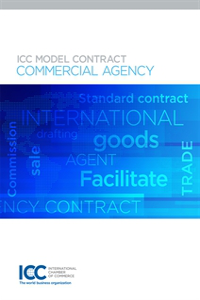 Force Majeure and Hardship are commonly invoked in international trade when unforeseen events occur making performance impossible or impracticable. Most national legislators provide rules to deal with these issues, but the specific solutions adopted in domestic laws vary substantially from one country to another. 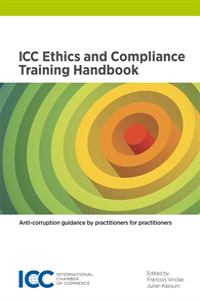 Written by international practitioners, this dossier explores the evolution of the rules on hardship, the ICC Clause on Hardship and the perspectives of contract adaptation by arbitrators. 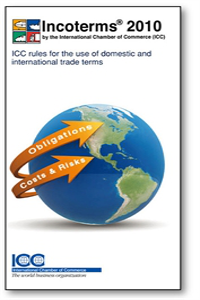 The section on Force Majeure includes an overview of recent arbitral case law (impediment beyond sphere of control and risk of the obligor; foreseeability; causation; notice requirement), analysis of the ICC 2003 Force Majeure Clause and an update on its revision. Two other important themes are included: the relationship between force majeure and applicable law, general principles of law and trade usages as well as the impact of economic sanctions.